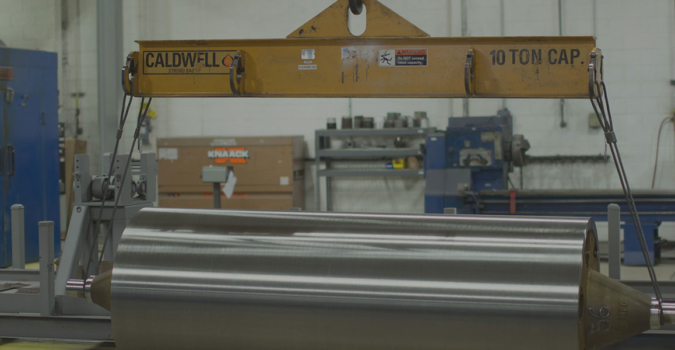 For decades, chrome plating has been among the most widely used protective coatings across many industries and applications. Inevitably, however, for many applications, chrome plating is being replaced by a more effective High Velocity Oxygen Fuel (HVOF) coating. Five times the wear resistance power—Outside of rarely encountered extreme environments, CTS has found that HVOF coatings improve wear resistance to five or more times that of chrome plating. Corrosion resistance—While chrome plating is traditionally known for its corrosion fighting properties, we’ve found that HVOF corrosion resistance is equal to or better than chrome plating in practically every comparison. Property variance—Chrome plating is very limited in property variance, so its effectiveness can be greatly reduced depending on the conditions and environments in which it is being used. Thermal sprays come in more than 400 available materials (alloys, pure metals, cermets, etc. ), so a coating can be selected based on specific properties that are well suited for a particular application. Application versatility—Thermal spray coatings maintain high perform levels in hot environments, acidic corrosive environments, and a host of other environments where chrome plating would never even be considered. Interested in HVOF Coatings? Contact us to consult with a CTS Engineer and we will respond within 24 hours, or download our whitepaper to learn more about the thermal spray process. For a full listing of our HVOF offerings click here.